Your CD's & DVD's help cats! Your CD's & DVD's can help cats! Music tastes changed? Seen that film too many times? Donations of unwanted CD's and DVD's are gratefully received which will help raise funds for the cats in care and the work of Gosport CP. 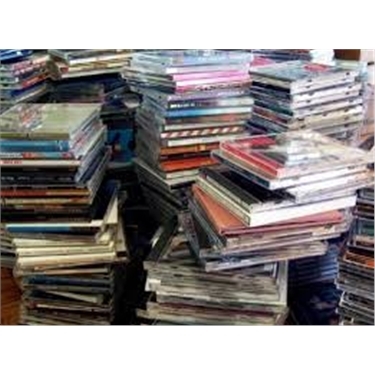 Whether you’ve one or two, or hundreds of CD’s / DVD’s that you'd like to donate we’d love to hear from you. Please ring Jan on 07769 963948 and she will arrange collection with you.